I recently purchased 2 One Piece toys model kits from Japan, the first of which i already reviewed here. 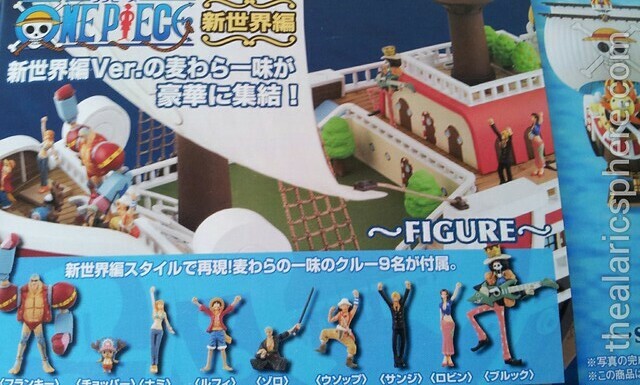 The second set is all about the model kit pirate ship, Thousand Sunny, and I have yet to put it together. I’m still exploring if I can paint it to have a more realistic color. Before that happens though, I just want to share my experience of when expectations do not meet reality. 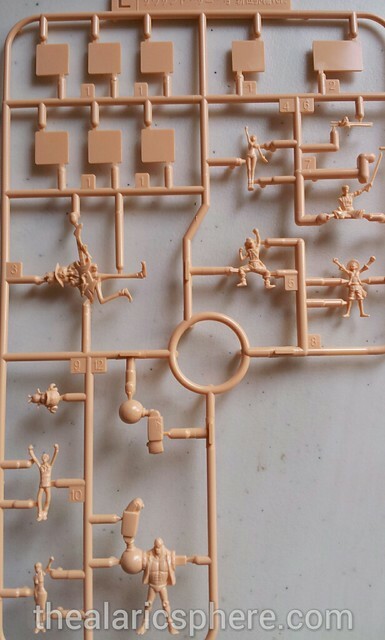 So the One Piece Thousand Sunny model kit comes in a huge box and it has all the ship parts in it. 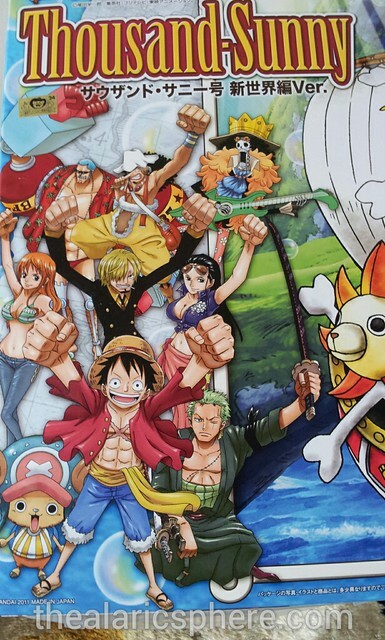 And what I wasn’t expecting was that it comes with each of the 9 Strawhat crew members! Awesome right? So imagine how excited I was when I was opening it. Looking at the picture below, the level of detail and color in each of the characters were kind of ok but better than nothing. The more I looked the more I got excited. Then I opened the box..
Boom. And below is what I saw. Not quite what I was expecting. It had zero colors on it. It was small. Frankie’s arm had to be attached. I could barely see any detail. Was so disappointed. But then we’ll see. I didn’t really want these small guys anyway. Hopefully Thousand Sunny does a better job than these little guys, and girls.